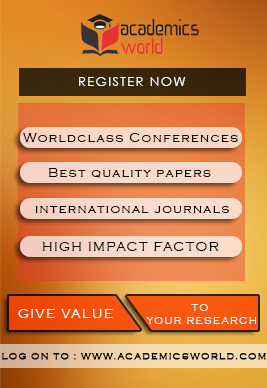 Subscribe for Free to Receive Worldwide Academic Conference Alerts! Conferencealert.co presents the smart web portal about information on academic conferences worldwide. Often at times, academicians/scholars and students need to attend the conferences on the interested topics for various academic purposes, but could not track them in a sequence. Fortunately, the solution lies here only by subscription of conference alerts for absolutely free of cost. The precisely drafted alerts provide relevant information associated with the conference commencing ahead. Remarkably, the subscribers can follow the conferences held in near future due to the conference alerts 2016 sent out early. Suitable for any age group, the designed classified web portal enables user-friendly features for an easy navigation. The conferences held at domestic and international locations categorized under the country section helps you search them by selecting any of the listed country. 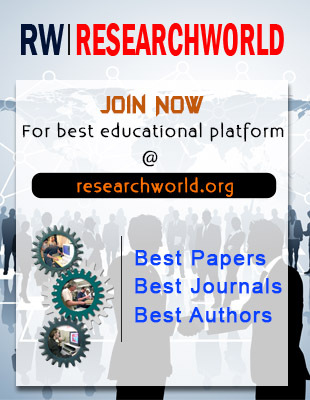 Moreover, you can search the conferences by topics typically encompassing the several disciplines of Health & Medicine, Engineering & Technology, Law, and so on. After receiving a conference alert on related topic, you can prepare way ahead of its initiation. 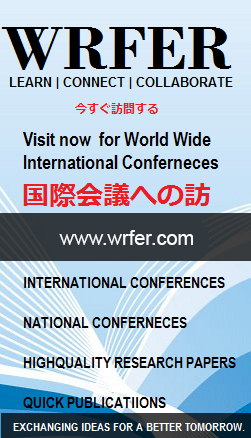 We invite the event organizers of academic conferences/workshops all around the world to register the events on the portal and share information with our visitors. Kindly fill up the authentic details of the event in the mandatory fields to add an event. Following that, the event would add up within a maximum of 24 hours duration and without any charge for ordinary listing. Anyone can have an organizer and subscriber at the same time. So, why not subscribe the conferencealerts from now? IASTEM - 544th International Conference on Economics and Business Management (ICEBM) will be held on 11th - 12th February, 2019 at Plovdiv, Bulgaria . ICEBM is to bring together innovative academics and industrial experts in the field of Economics and Business Management to a common forum.